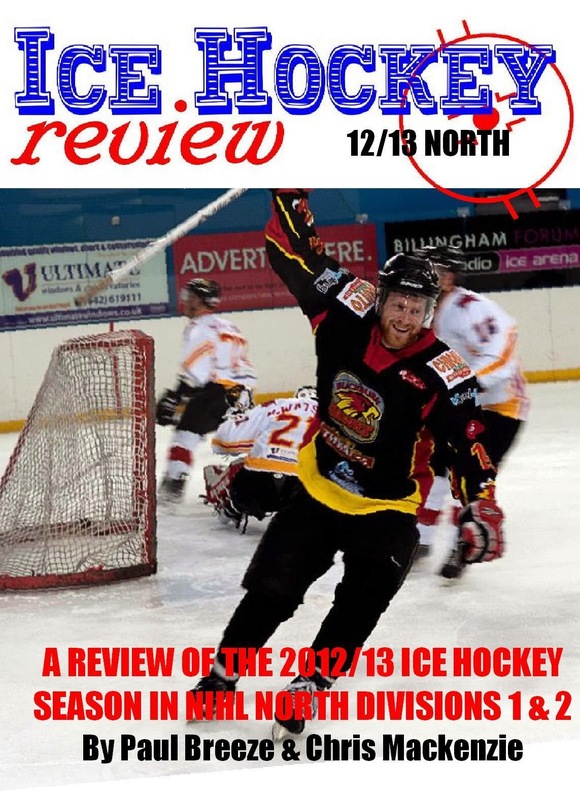 Ice Hockey Review: Order Now - The Perfect Christmas Present For Every NIHL Player and Fan! 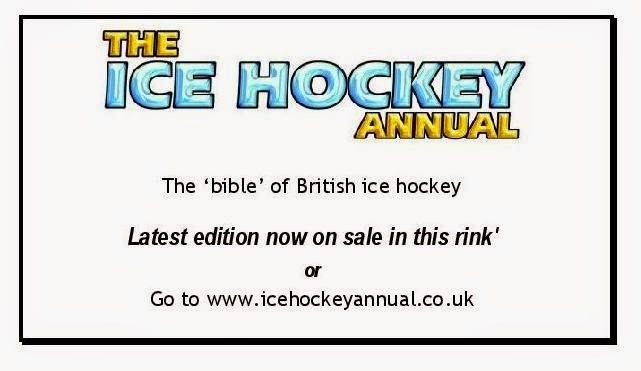 Order Now - The Perfect Christmas Present For Every NIHL Player and Fan! 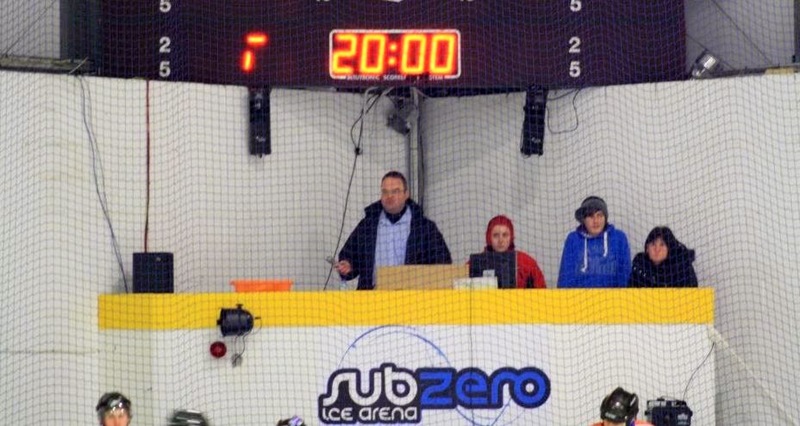 Former Sunderland Chiefs, Durham City Wasps and Wightlink Raiders forward Paul Sanderson looks back on last season's NIHL campaign with son Corey. 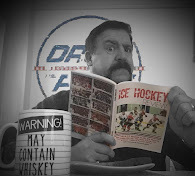 Paul is, no doubt, reflecting on the fact that his 99 points in 33 games in 1993/1994 season isn't in there. 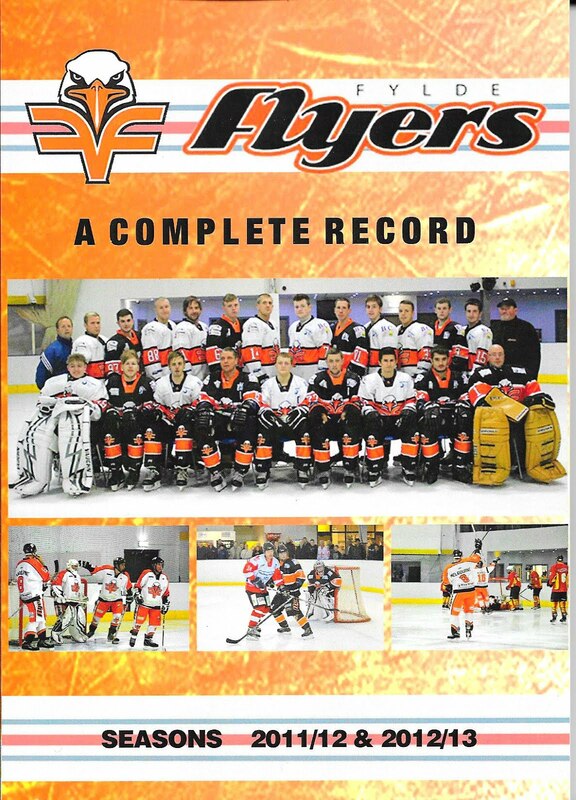 The 2014 edition of the NIHL yearbook has team by team and league by league stats and reports for all competitions in NIHL North and South Division 1 &2 for the 2013/14 season. 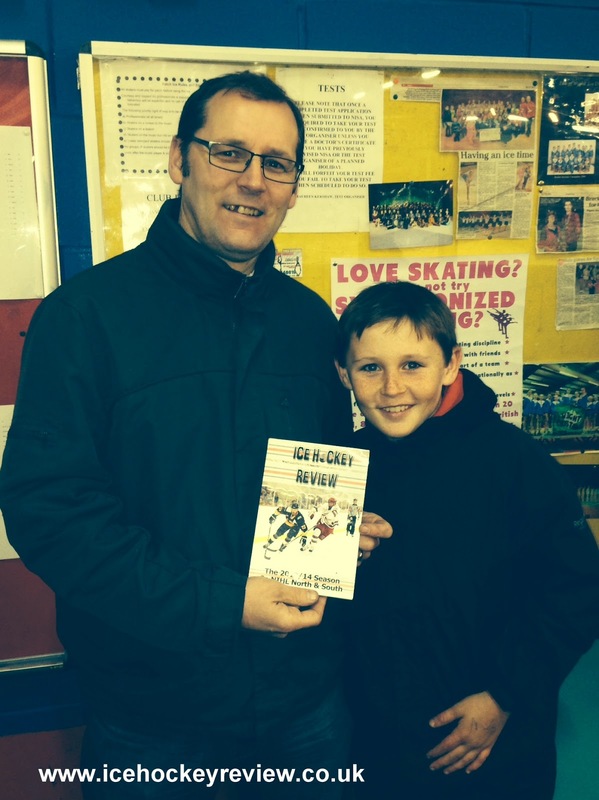 Order yours now - just in time for Christmas!